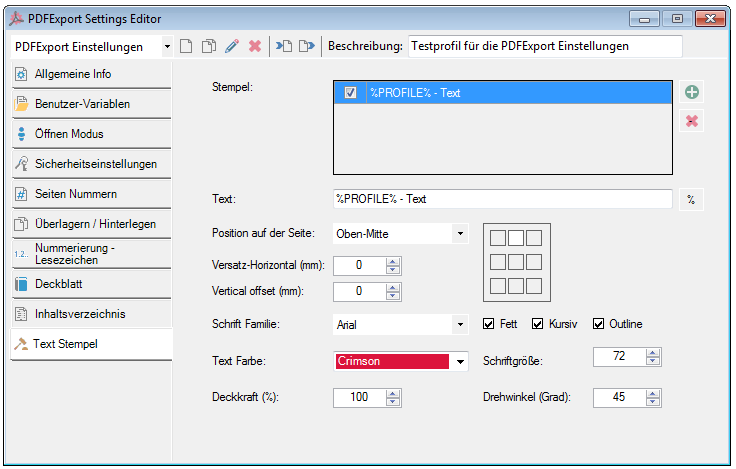 In some applications, we use a common component in order to perform specific post-processing with PDF documents. All these settings have previously been stored in a * .GFI profile file. 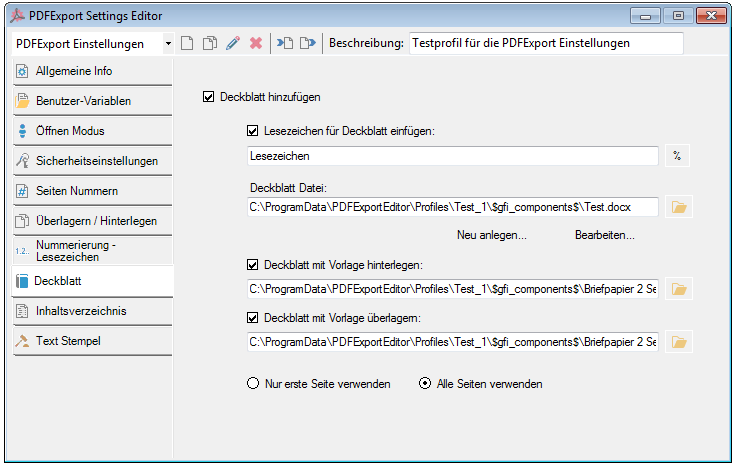 But there are, in addition to the settings, external PDF, DOCX, TOC files that are used for PDFExport function. 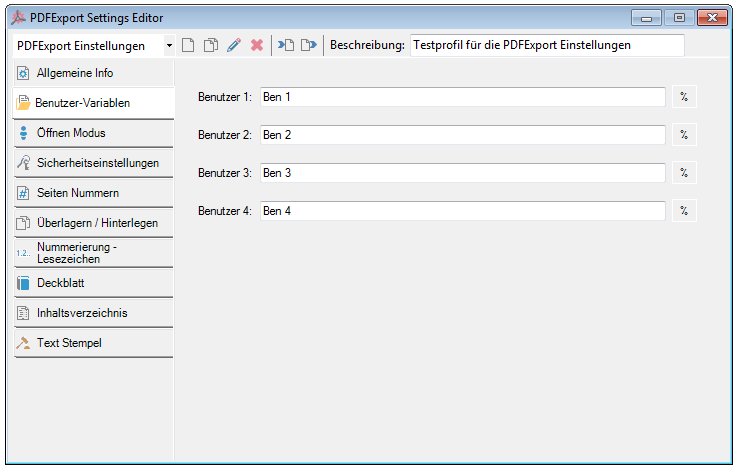 Therefore, we have implemented a new * .GFIX (ZIP) data format. It summarizes all the related files in a Profile file GFIX. So, all settings can easily be exchanged between different applications and computers. 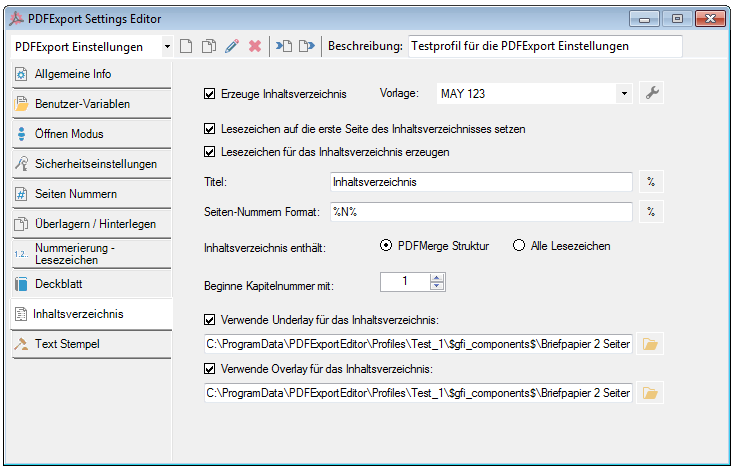 Where we use the PDF export component (eg. FileConverterPro, EMail Archiver) there is the possibility to ex- or import such GFIX profile data. 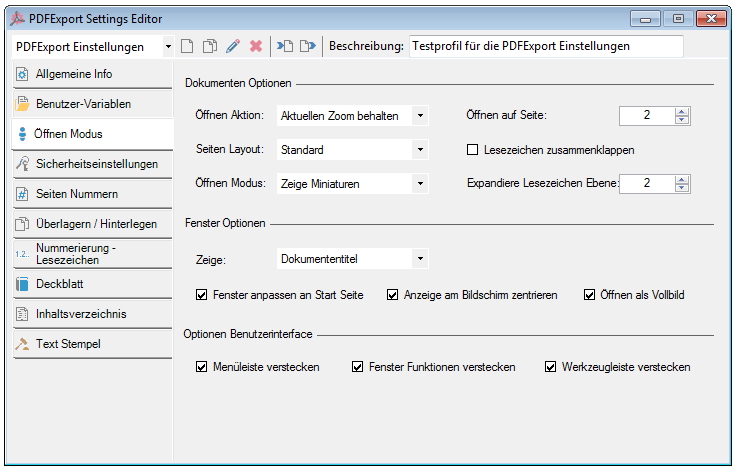 In order to edit or create PDF export settings independently on each workplace, there is now a free PDFExport Standalone Editor. 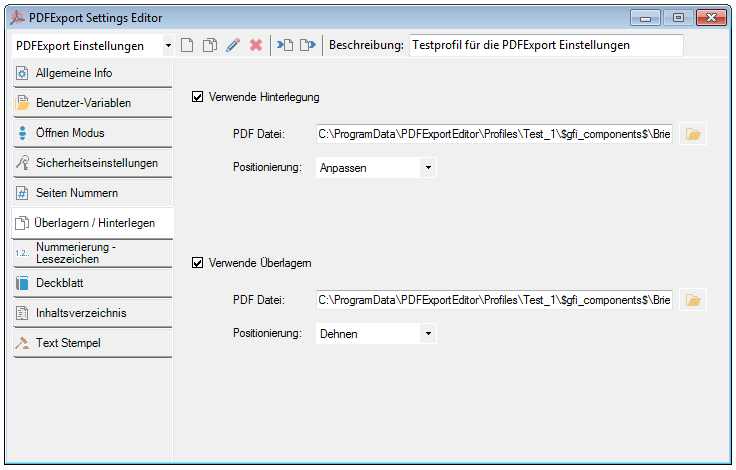 This can create GPX files, import and export, regardless of the application in which the GFIX Profile file is then used . The service must run under a user account and the driver and the associated plugins must be configured under this user. There may come up no dialogues – Everything must be configured “Silent” – If a dialog comes up so will the processing “get stuck” because the dialogue can not be confirmed. 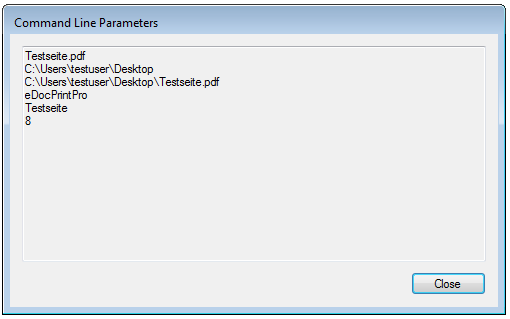 To test this function a we created a sample program, which can be made single copies on a service to the selected printer driver. 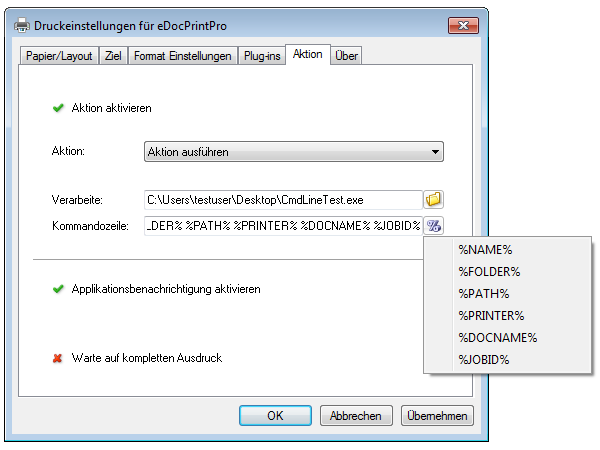 Printing from a Citrix XenApp (streamed application) or Terminalserver RemoteDesktopApp – With Citrix and Microsoft Terminal Server 2008/2012, there is the possibility of applications running on the server to run in a window on the client as if the application would be installed on the local computer. 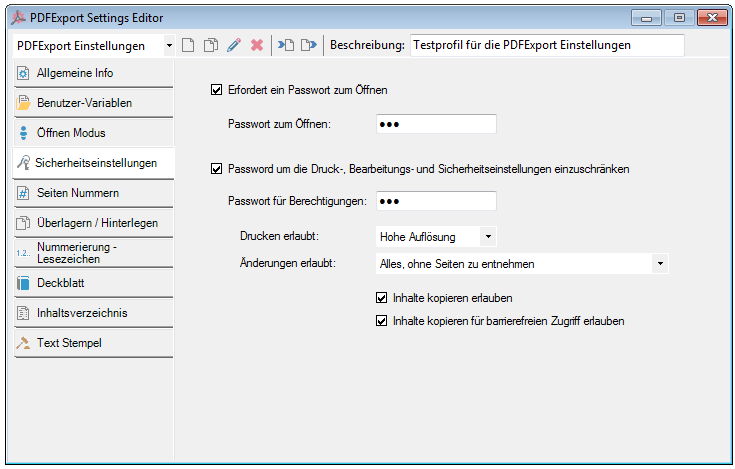 In this case can be used either the printer installed on the server, but also by the client “redirected” Printer. 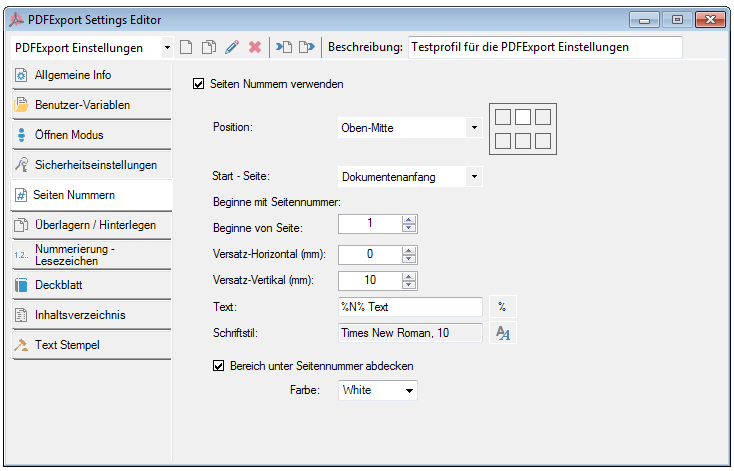 With the current version 3.24.4 these two printing options are now supported on the eDocPrintPro. 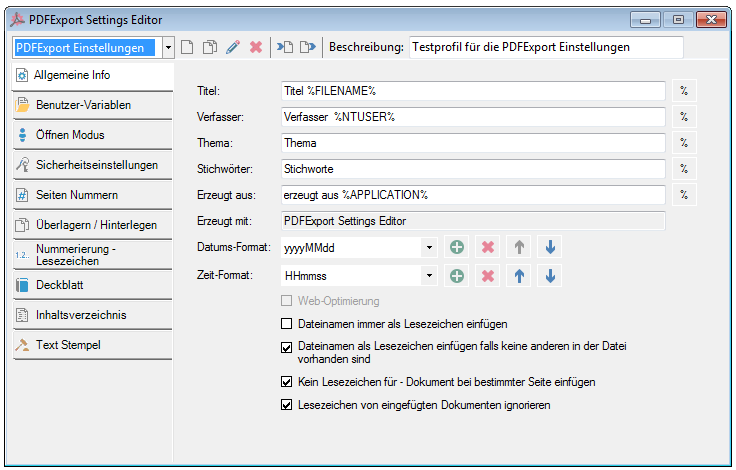 Previously, there was the possibility of downstream applications and programs via the “Action“ tab of eDocPrintPro to configure printer settings. If one wants to control the execution of applications on the plug-in chains, so this possibility is too inflexible because this configuration can not be controlled by the plug-in selection. 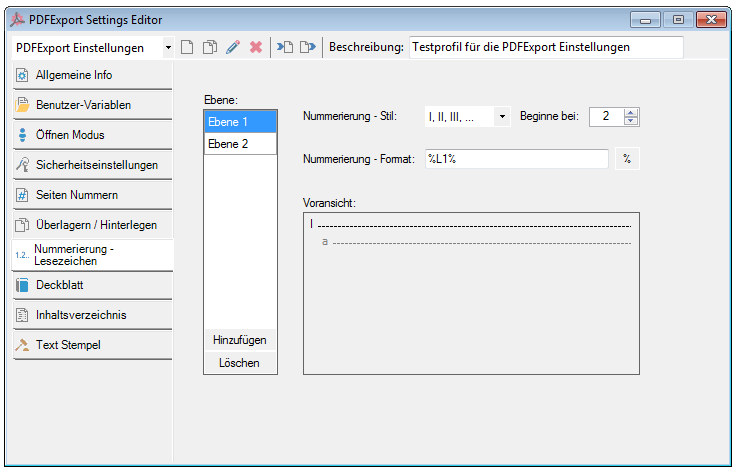 That is why we have now developed an installable and free “action” plugin for our eDocPrintPro. This is configured like any other plugins across plugin chains, selected and executed. The configuration settings of the “action” plugin are stored in the registry.